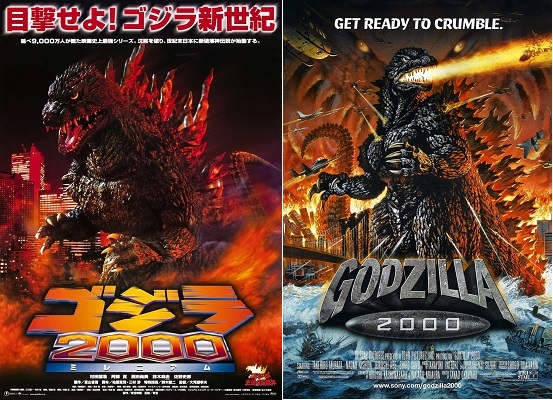 Continuing Turn of the Millennium Month, Nate and Brian appreciate the film where Japan reintroduces us to the authentic and complex Godzilla! Godzilla 2000 actually gives us subjects to think about, and it lets us get philosophical about Godzilla’s existence. We find similarities to The Flight of the Navigator, Independence Day, and Die Hard (the explosion at the Shinjuku Sumitomo building). Our related topic is the Tokaimura nuclear accidents.